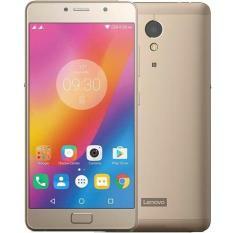 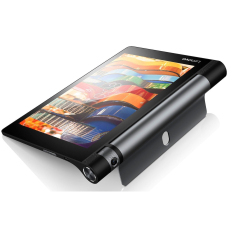 Lenovo is not one to back down when it comes to developing modern technology for users. 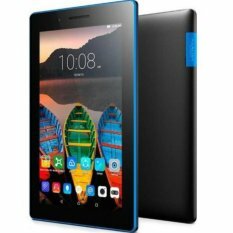 With the tablet PC steadily entering the public scene, this top computer electronics group is also taking up a share of the market, creating top-tier portable computers that users can brag about to their friends. 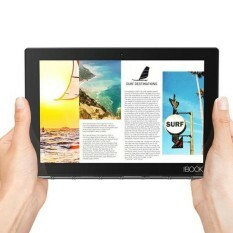 Of course, the brand’s work-based image is also incorporated to these devices. 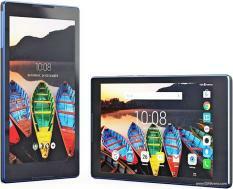 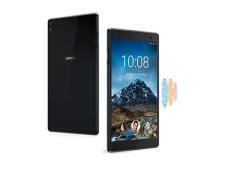 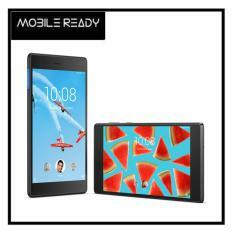 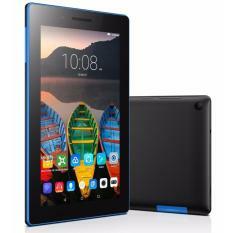 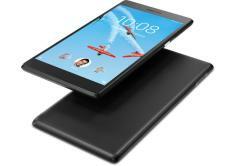 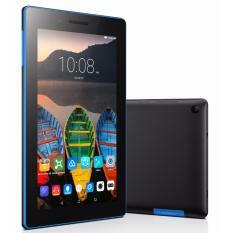 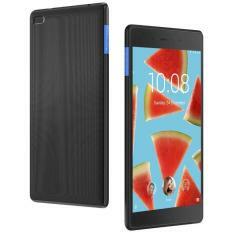 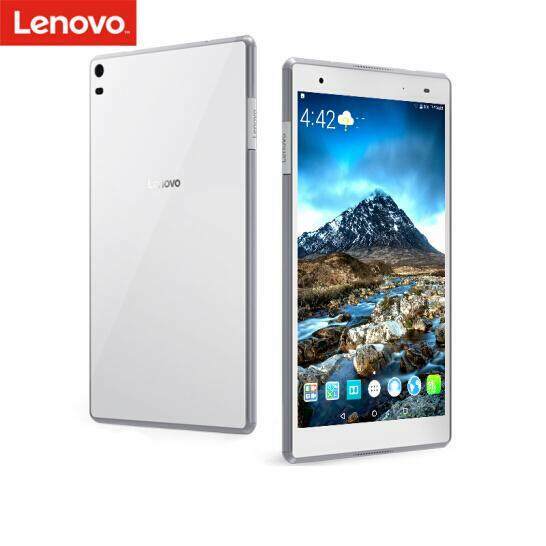 As of now, Lenovo is continuously pushing the tablet as a very useful device when it comes to business and school. 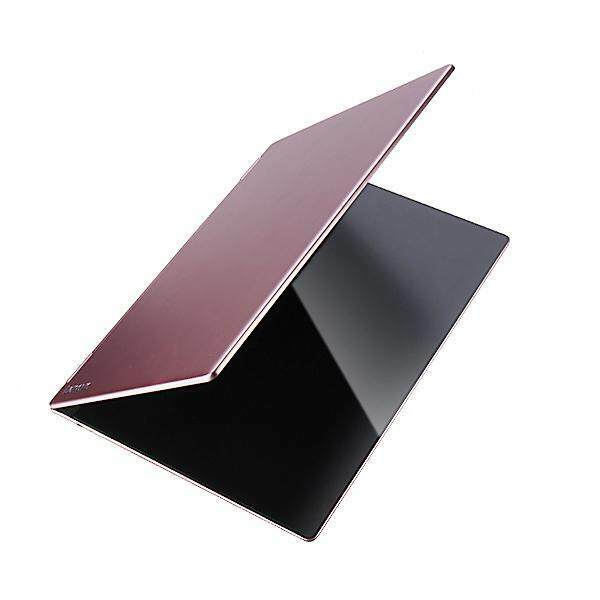 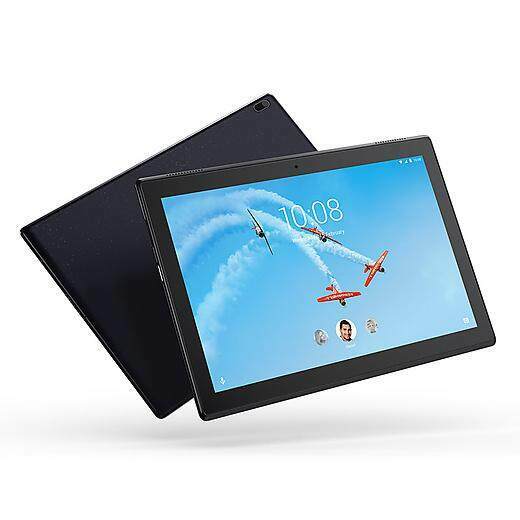 The Lenovo tablet as a business PC When Lenovo released the ThinkPad series, the use for the tablet PC is changed once more. 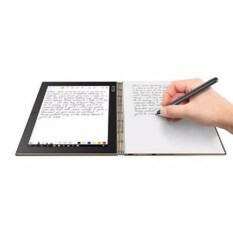 The gadget isn’t just a portable PC for social media and games; it is a legitimate electronic device that professionals can use for their jobs. 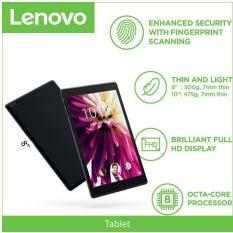 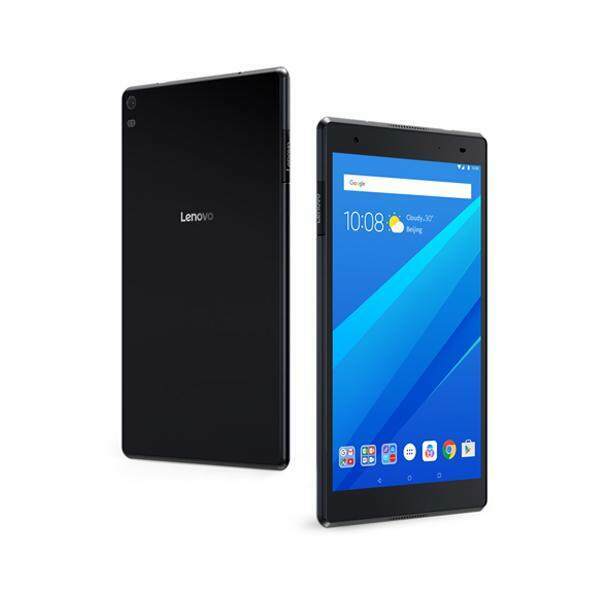 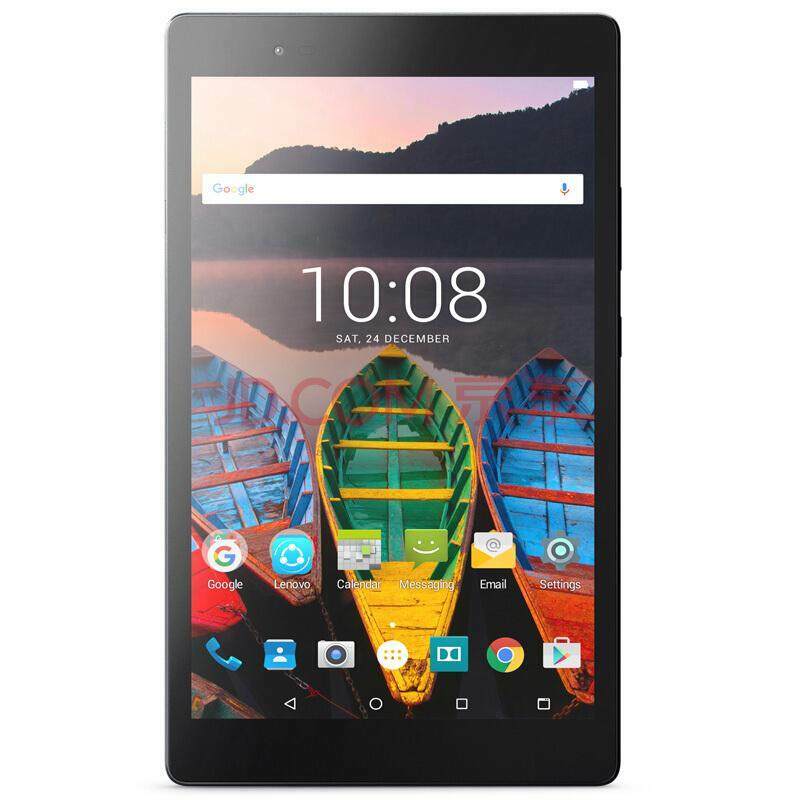 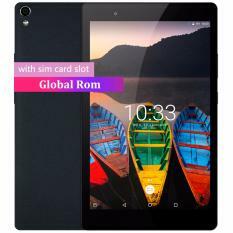 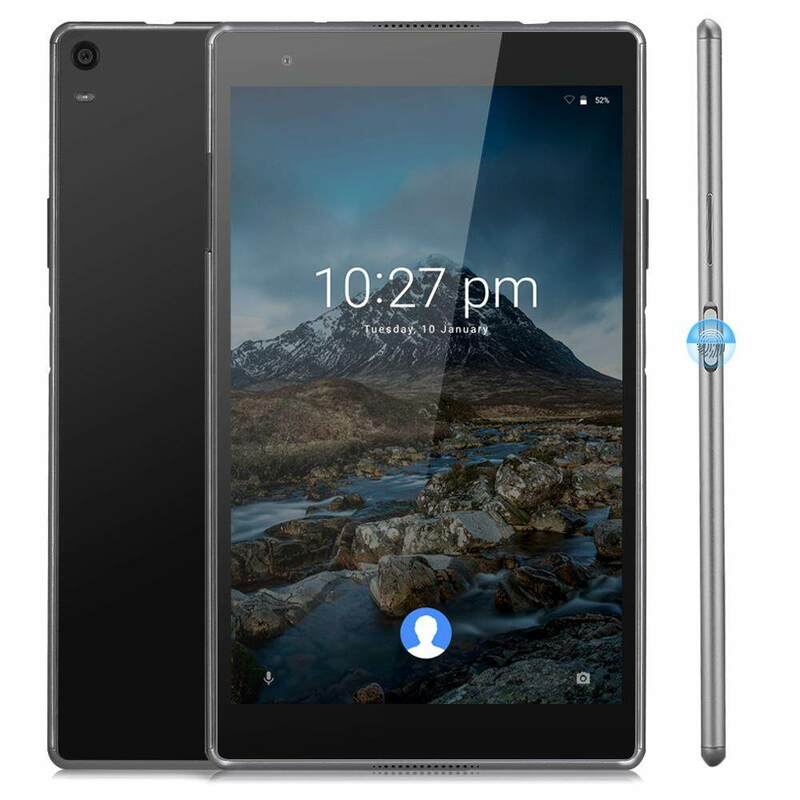 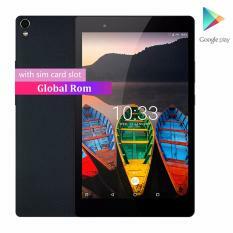 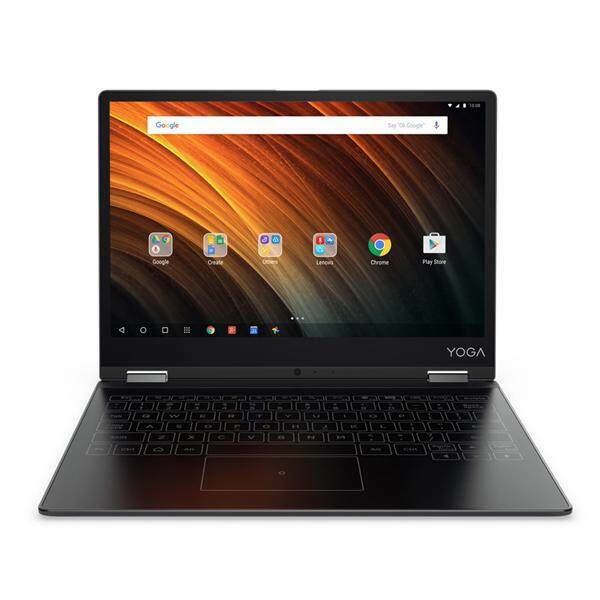 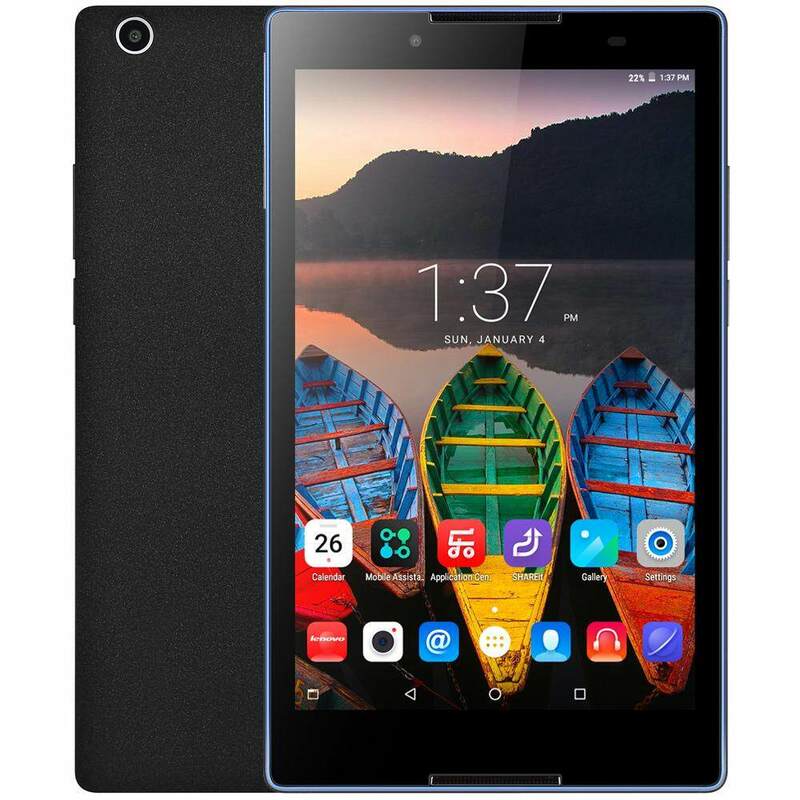 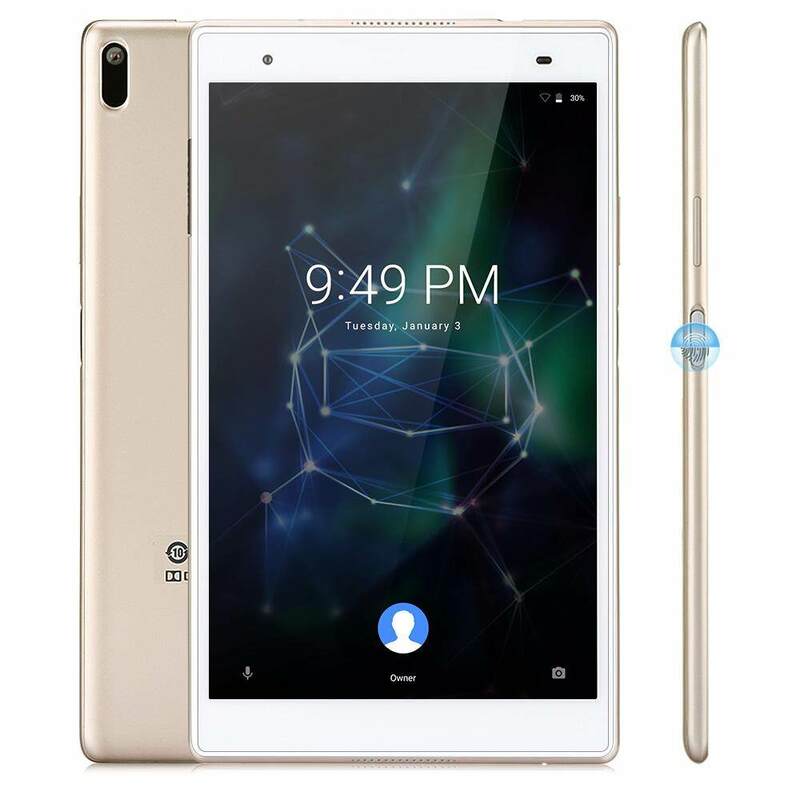 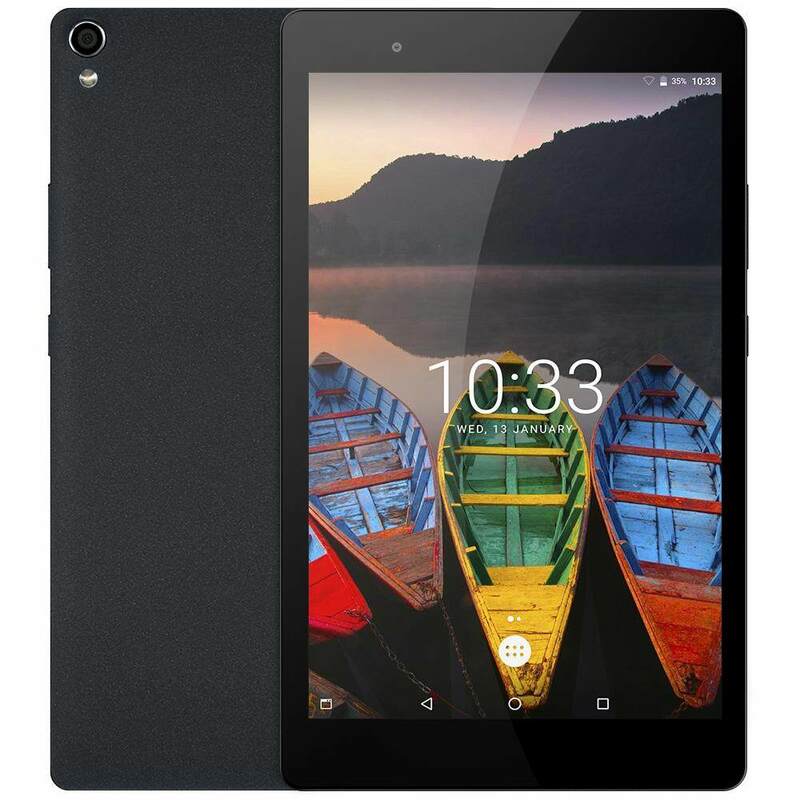 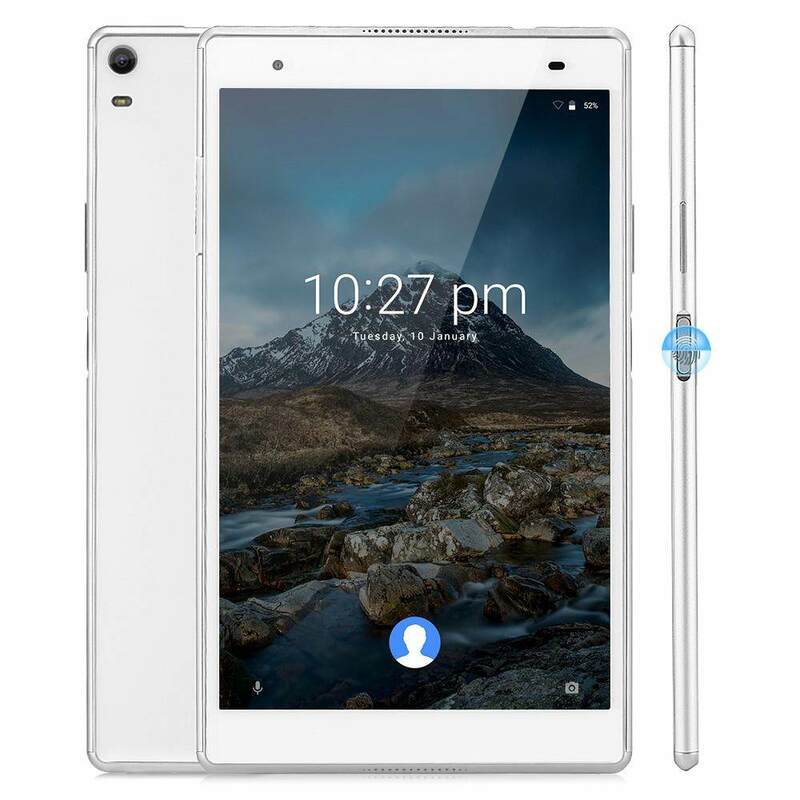 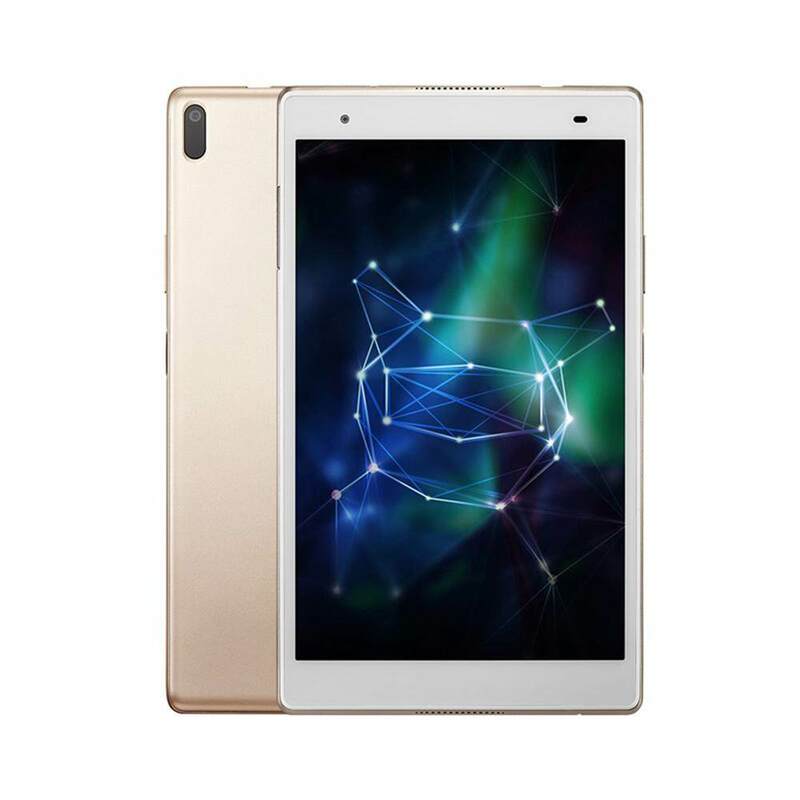 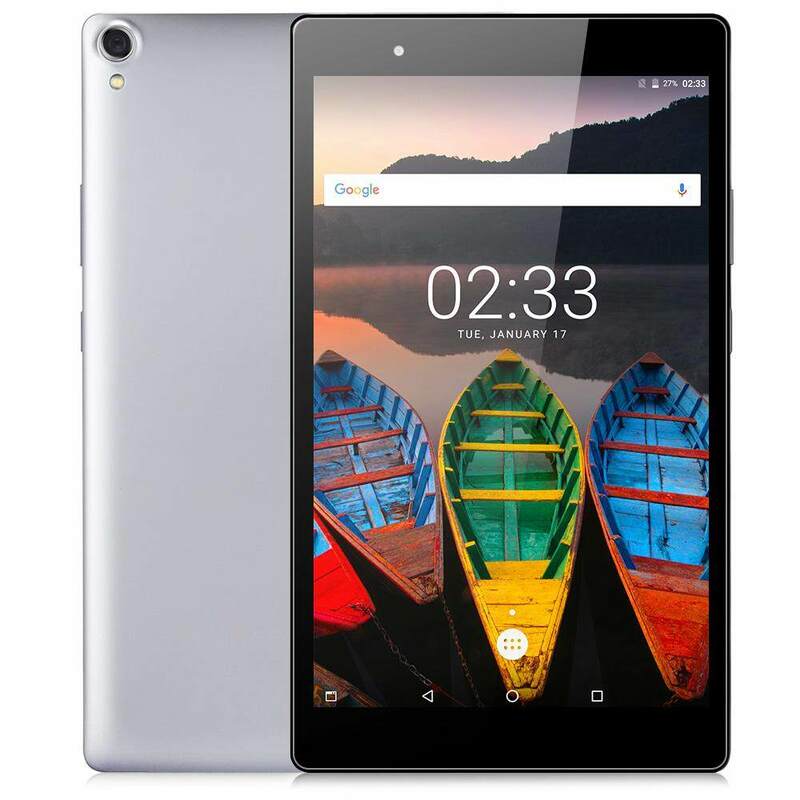 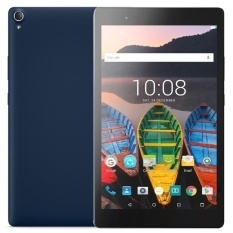 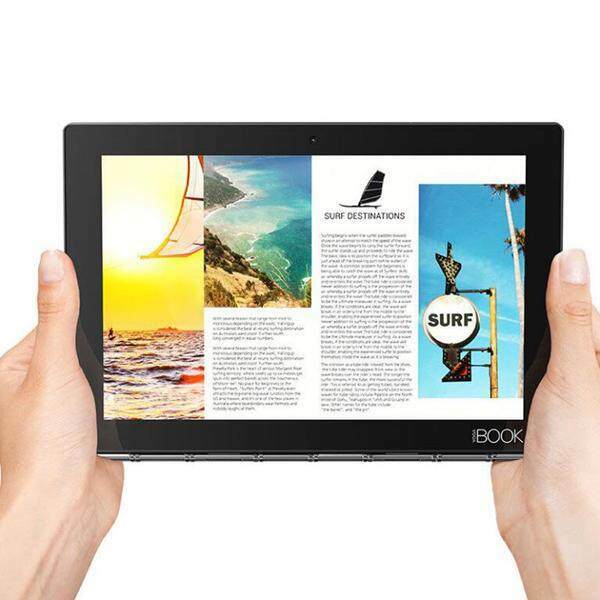 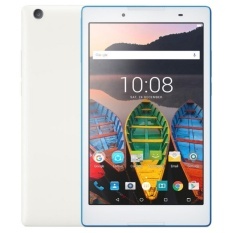 The Lenovo tablet can be used to present files, store important documents, and even write reports on, making the gadget suitable for those who work while on the go. 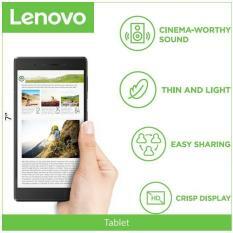 If you are one of the more serious types, who’d want to use a portable computer, you wouldn’t go wrong in choosing Lenovo.